On the 25th of June 2016, 1 pathfinder, 2 chaperones, 1 alumnus and 17 student travellers boarded a flight to Laos. They were accompanied by four Thai student guides from Khon Kaen University throughout the entire trip. 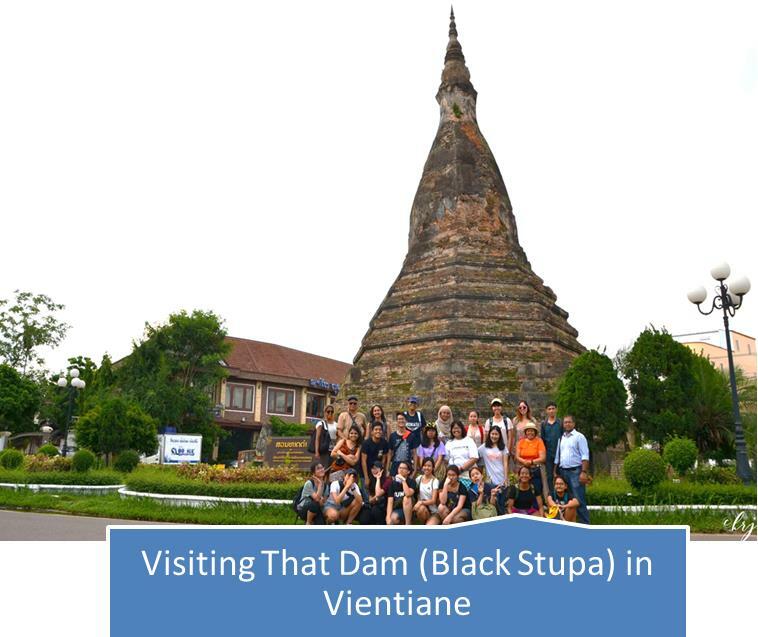 In Laos, this company of 25 visited two cities namely Vientiane and Luang Prabang. 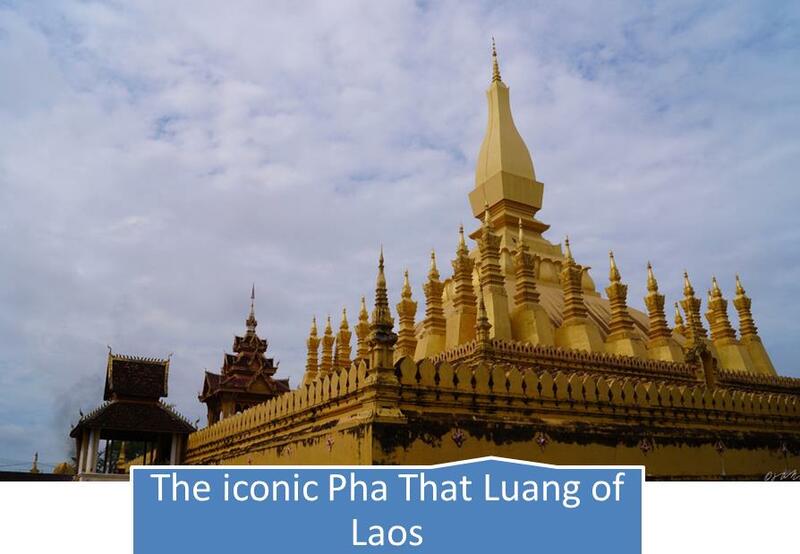 In Search of Vientiane and Luang Prabang was an immersive experience which allowed the travellers the privilege of witnessing Laotian cultures and ways of life firsthand while learning about them from experts of various fields. The sessions and discussions planned by Dr. Yeoh Seng Guan expanded their vision and expounded their understanding of different realities in Southeast Asia. Living in two different cities provided a better grasp of Laos’ development as both cities boasted their own gems. In Luang Prabang, travellers were soothed by the languid vibes and its hybrid of Laotian, French colonial and Buddhist influences through its culture and architecture. In Vientiane, travellers found themselves in a city more modern than Luang Prabang in terms of its people, economy and lifestyle. The most valuable takeaway was to learn of the widespread influences of Lao tradition, Buddhism and the Mekong River in the people’s everyday life. The trip has done more than exposing the travellers to different realities; it has also put their journalistic skills, cooperation and teamwork to the test. Despite the long days and nights, there was also an abundance of adventures and laughter. On the 7th of July 2016, the travellers left Laos with a bittersweet sentiment. With the comfort of home awaiting them beyond the departure gate of Wattay International Airport, they left Laos feeling contented, albeit with slight heavyheartedness. All their works and adventures are published on this collective blog linked here: https://insearchofvientianeluangprabang.wordpress.com/about/.